Variety reports that those pesky walking dead will remain sufficiently spooky for another year, with AMC announcing that its zombie spin-off series Fear The Walking Dead has been renewed for a fourth season. That’s a pretty hefty vote of confidence in the series’ staying power, considering that the show’s third season is still nearly two months out from premiering. The newly minted fourth season will feature a few major behind-the-scenes changes to accompany its undead action. Showrunner Dave Erickson announced he was departing the series last month, in order to develop new projects with AMC. 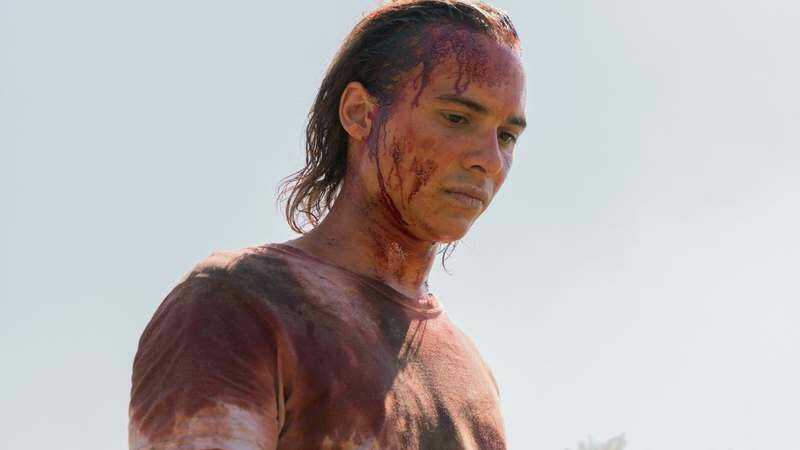 Once Upon A Time producers Andrew Chambliss and Ian Goldberg will be taking over his duties, guiding Kim Dickens, Frank Dillane, and whichever other cast members are left after season three wraps as they try to survive life on the zombie-strewn West Coast.